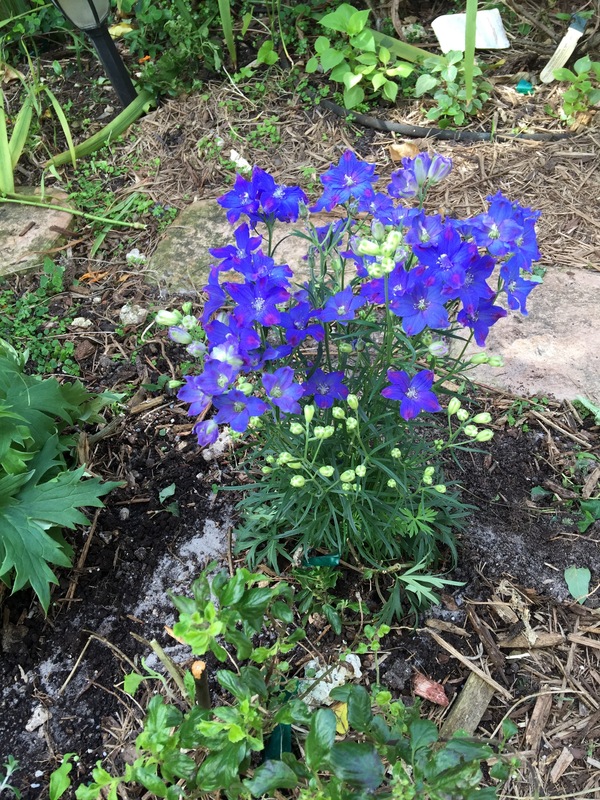 These Delphiniums had no specific name to them as they were simply labeled “Delphinium”. They show up every year around this time and I’m a sucker for the true blue blooms that are great for cutting. They never last long in the garden however, but I enjoy them while they last.